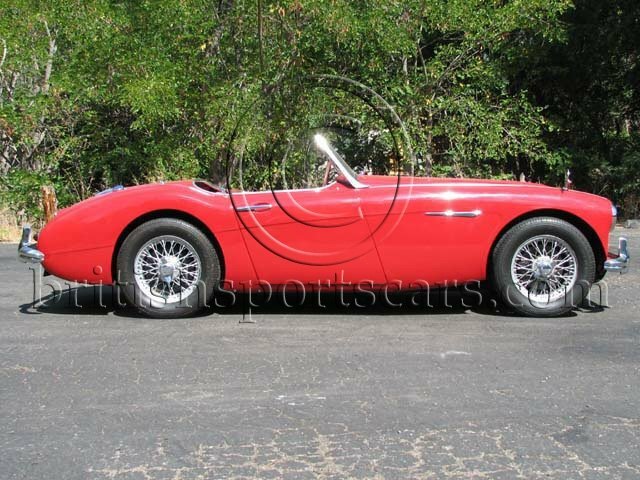 This is a great solid Austin Healey that we have serviced for 20 years. The car runs and drives great but does show some wear. The car has a fresh Paint job that shows very well. 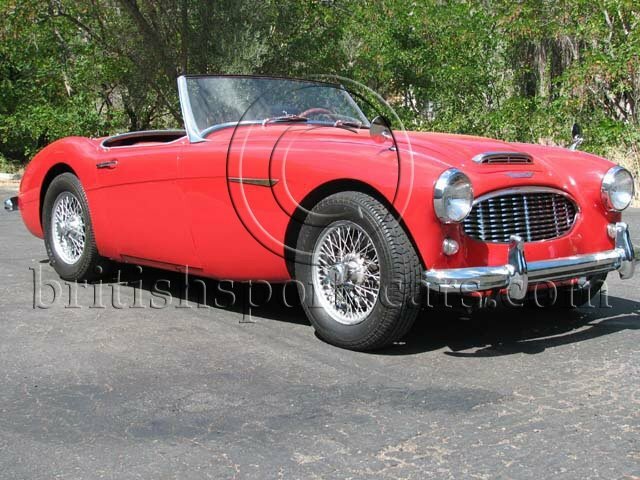 The interior is older and to be very nice will need to be replaced. If you are looking for a great driver this is it.